Awards season has officially come to an end. The Academy Awards aired Sunday night, celebrating the best in film with incredible and historic wins. 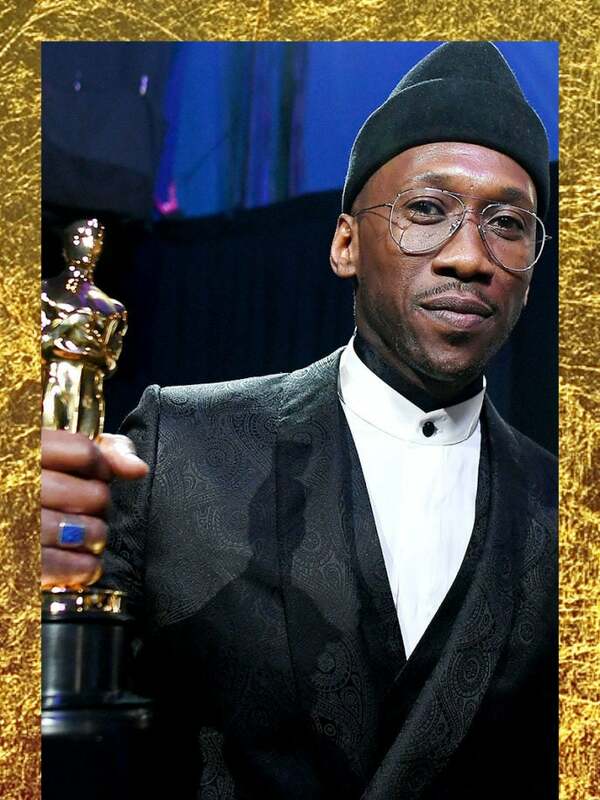 Some of our favorite celebrities, like Regina King and Mahershala Ali, picked up golden statues for performances in the year’s best films. 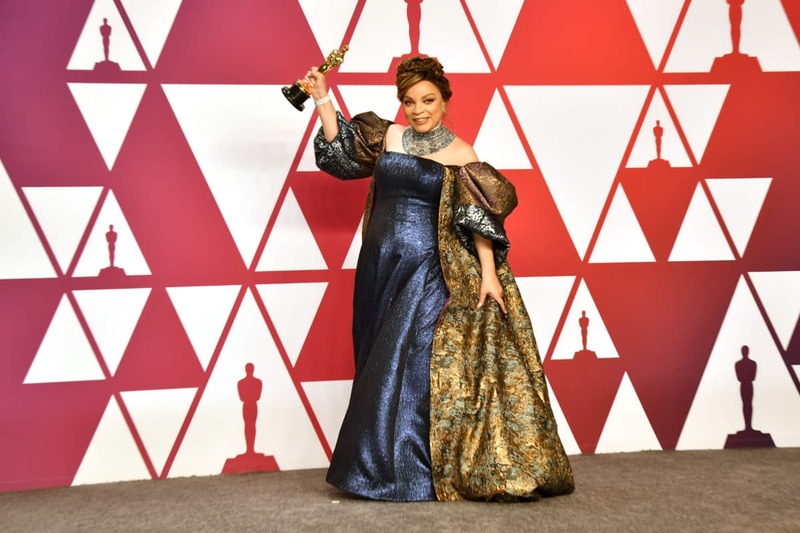 Ruth E. Carter, Hannah Beachler, and Peter Ramsey also made history with their incredible wins during the ceremony. 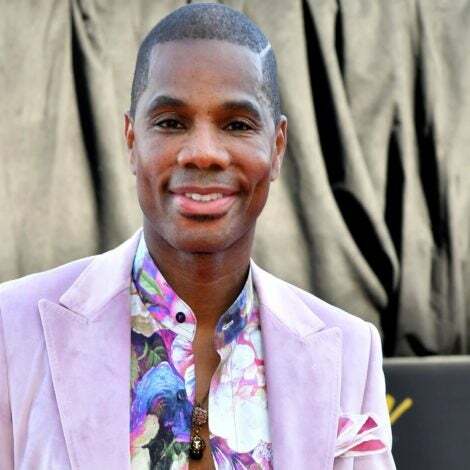 Celebrate film while you check out the full list of this year’s Black Oscar winners. Carter became the first Black woman to win an Oscar for Costume Design on Sunday night for her work on Black Panther. 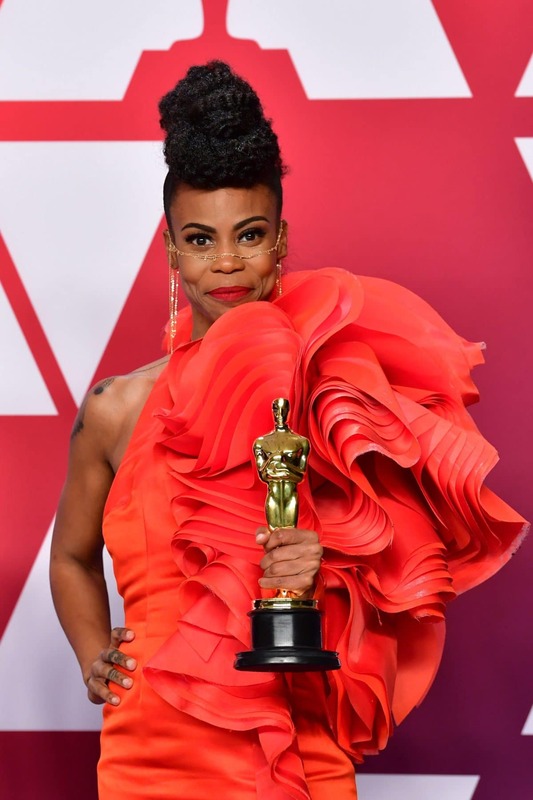 Black Panther's Hannah Beachler also made history with her win, becoming the first Black person to win the award for Best Production Design. 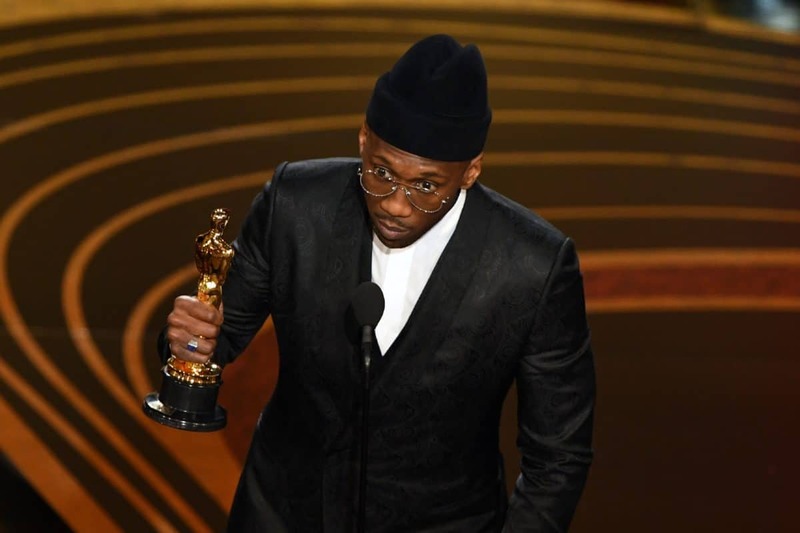 Mahershala Ali became a two-time Academy Award winner Sunday night. 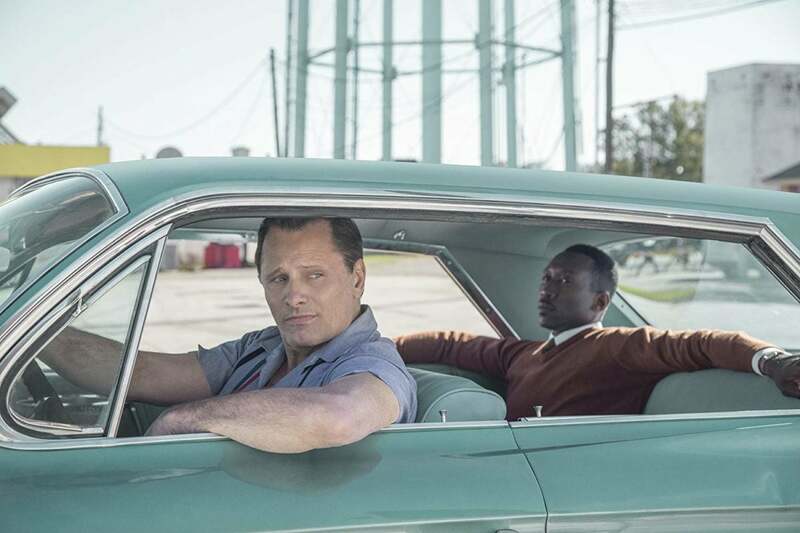 The actor won the Best Supporting Actor award for his turn in Green Book. 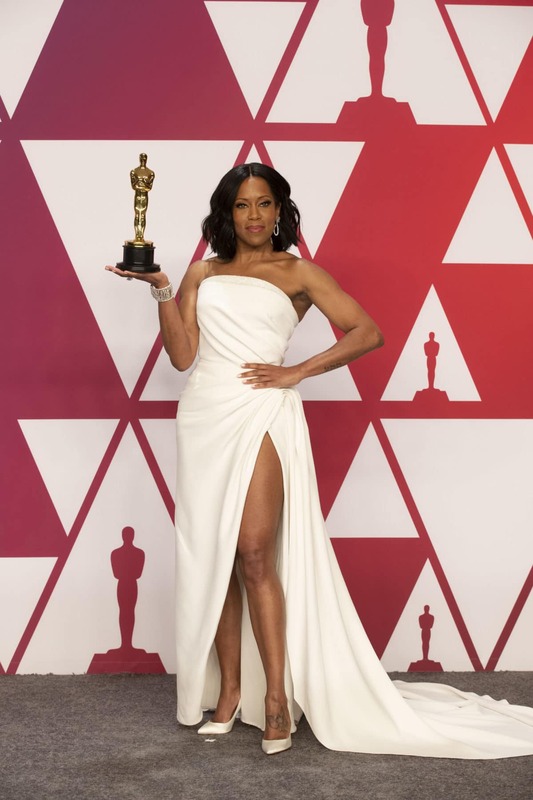 Regina King won her first-ever Oscar on Sunday, taking home the award for Best Supporting Actress for her performance in If Beale Street Could Talk. 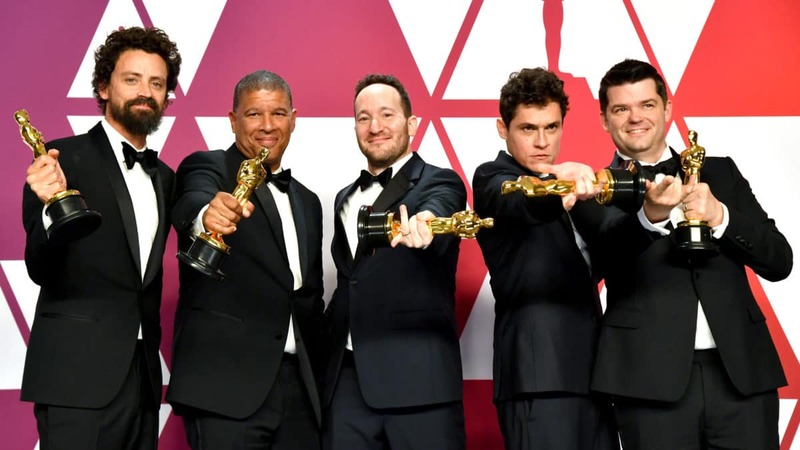 Ramsey, second from the left, became the first Black director to ever win an Oscar for Best Animated Feature for Spider-Man: Into the Spider-Verse. 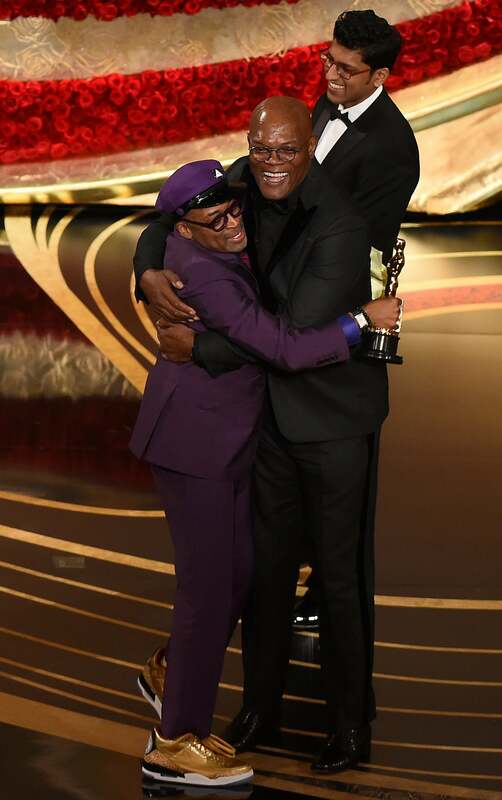 Lee—who had the best reaction of the entire night—won his first-ever Oscar for Best Adapted Screenplay for BlacKkKlansman, a long overdue honor. The controversial film took home the award for Best Picture.